We know the Apple Watch can save your life, and insurers are betting it can improve your everyday health, too. 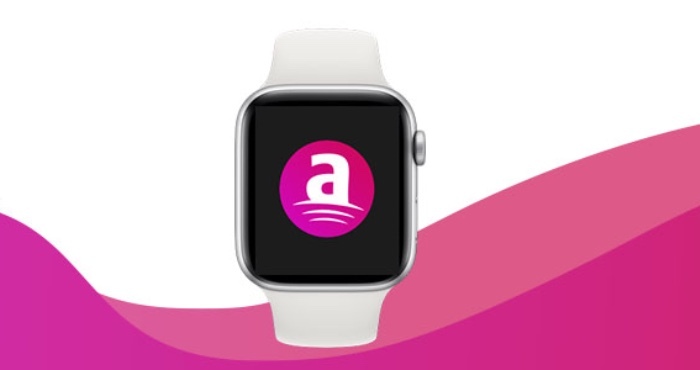 Now Aetna has built a healthy living program around the Apple Watch. 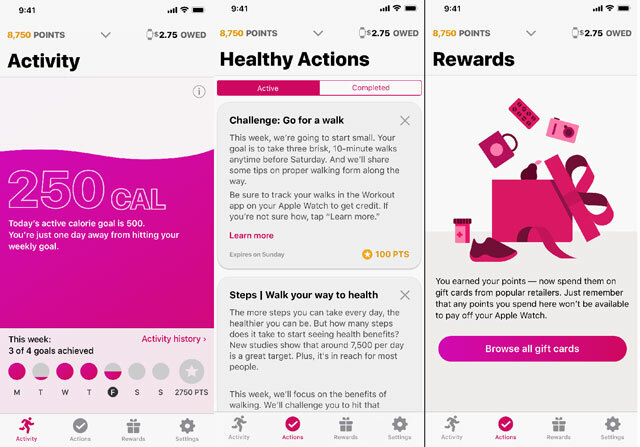 The health insurance company has partnered with Apple to create Attain, an app that encourages you to make healthy living a habit — and if you meet your health goals with Attain, you can get an Apple Watch. The app is more than a simple fitness tracker. Instead, it monitors your behavior and suggests small, easily met goals to help you live a healthier lifestyle. While some of that is about exercise, it also offers tips on improving your sleep schedule, eating healthy, and getting regular checkups from your doctor. Health isn't one-size-fits-all, and the program doesn't force everyone to hit the same goals. Attain doesn't make you meet a fixed number of steps, but gives you goals that make sense for you. For each suggestion you complete, you earn points. You may get 20 points for taking basic health advice like getting a flu shot, while you'll earn thousands of points for meeting your weekly fitness goals. You can exchange those points for gift cards or the aforementioned Apple Watch. You'll need an Apple Watch to participate, but Aetna will give you an Apple Watch Series 3, which you "pay" over the next 24 months with points earned by using Attain. As long as you meet your health goals, the watch is yours at the end of those 24 months. If you don't meet your goals, you'll have to pay off the balance — but considering Attain gives you personalized goals based on your fitness level, meeting those goals should be doable. Aetna isn't the first insurance company to tempt members into a healthier lifestyle. Back in 2014, health insurer Oscar launched a program to pay people a dollar a day (up to 240 days) if they met their step goals and last year, United Healthcare launched a program that gave members Apple Watches in exchange for meeting certain step count goals. UHC was specifically trying to encourage walking, rewarding users for walking 10,000 steps per day, 3,000 steps in 30 minutes, or 500 steps in 7 minutes. Walking has plenty of potential health benefits, with reduced risk of diabetes, heart disease, high cholesterol and high blood pressure — but Aetna's program looks beyond the steps you take, which will hopefully encourage you to make healthy choices in more areas of your life. Of course, any program collecting personal information is a privacy concern — but Aetna has protections in place to keep your data private. You can choose to share your health data with Apple and Aetna to help them improve the program. Any data shared is encrypted, following the same privacy restrictions that protect your other medical records. But you don't have to share your data (or use the program at all) to get healthcare, and Aetna says that information from Attain isn't used to determine premiums or coverage decisions. Aetna subscribers can sign up for the program now — space is limited — and the app will be available this spring.